It’s Wednesday! Must be time to pimp my friends again! This week’s friend pimpage includes Scott Moon, one of the brains behind Keystroke Medium, a writing podcast. Scott is also a space opera buff with a new book out co-authored with JN Chaney. The book, first of a trilogy, is called The Last Reaper. When a high value scientist is taken hostage inside the galaxy’s most dangerous prison, Halek Cain is the only man for the job. Experience this exciting beginning to a brand new series set in the Renegade Star universe. 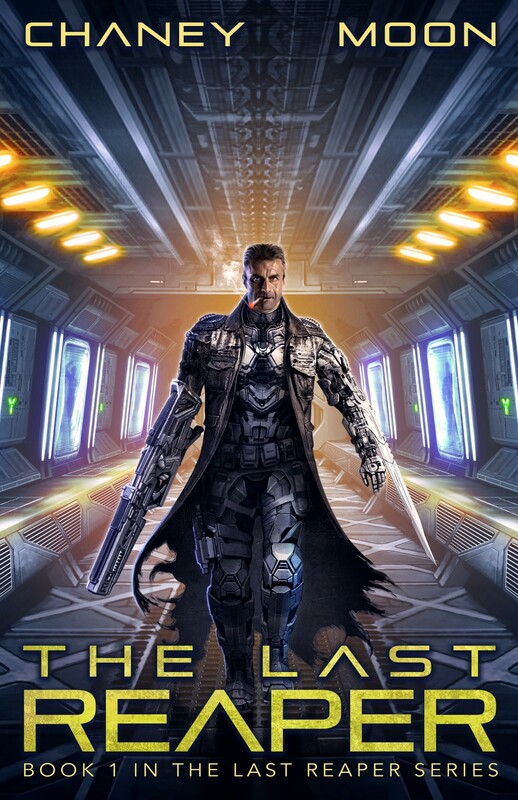 If you’re a fan of Escape from New York, Renegade Star, or Deus Ex, you’ll love this epic, scifi thriller. Athena Grayson and I used to be in a writing group together. 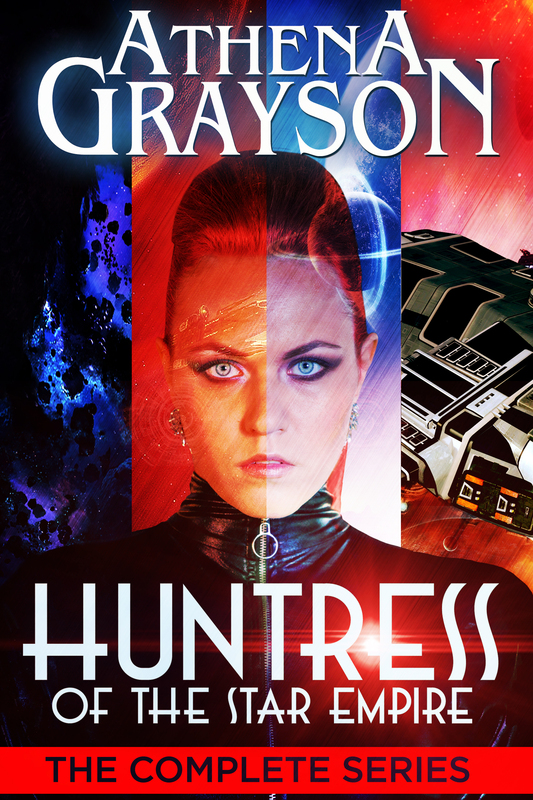 She’s now repackaging her Huntress of the Star Empire series, a serial novel she released in 2015 and is bringing back while she revisits another part of the titular Star Empire. She’s the empire’s secret weapon, but her secrets could bring down the regime. All he has to do is get out of her handcuffs and into her mind to unlock them. When surprise alien attacks left Treska Sivekka’s body battered and her mind a blank slate, the regime that rose from the ashes gave her an identity and purpose she could believe in. Vice Hunters like Treska seek out the threats to the Union’s security. Psypaths like Micah Ariesis are her primary targets and the Union’s biggest threats. But now that she’s got him in her handcuffs and every scumbag in the star system is after them both, her target may be the only one she can trust. The Union promised security to terrified citizens in exchange for order and obedience, but psypaths like Micah and his allies, the near-human Hathori people, became scapegoats for inexplicable devastation…and then rebels against the repressive regime. Micah has one last chance to strike at the heart of the Union that hunted his kind to near-extinction–the Huntress ready to deliver him to its deepest prison. The secrets locked in Treska’s missing memories can bring down the Union–if he can get out of her handcuffs and into her mind. You can find the series here at Athena’s Amazon page.